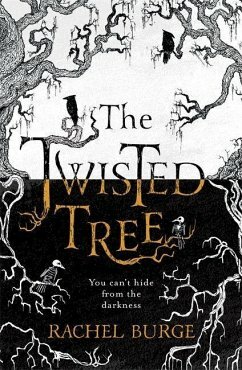 Part ghost story, part Nordic mystery - a creepy and chilling tale steeped in Norse myth, perfect for fans of Neil Gaiman and Michelle Paver's DARK MATTER. Martha can tell things about a person just by touching their clothes, as if their emotions and memories have been absorbed into the material. It started the day she fell from the tree at her grandma's cabin and became blind in one eye. Determined to understand her strange ability, Martha sets off to visit her grandmother, Mormor - only to discover Mormor is dead, a peculiar boy is in her cabin and a terrifying creature is on the loose. Then the spinning wheel starts creaking, books move around and terror creeps in . 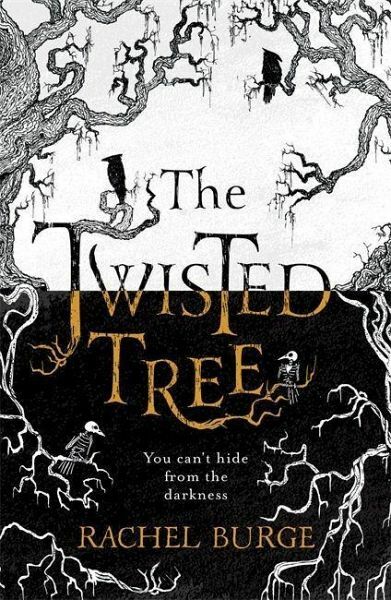 . . Set in the remote snows of contemporary Norway, THE TWISTED TREE is a ghost story that twists and turns - and never takes you quite where you'd expect. Rachel Burge works as a freelance feature writer and has written for a variety of websites, including BBC Worldwide, Cosmo, and MTV. She lives in East Sussex with her partner, son, and black Labrador Biff. She is fascinated by Norse myth and swears she once saw a ghost.